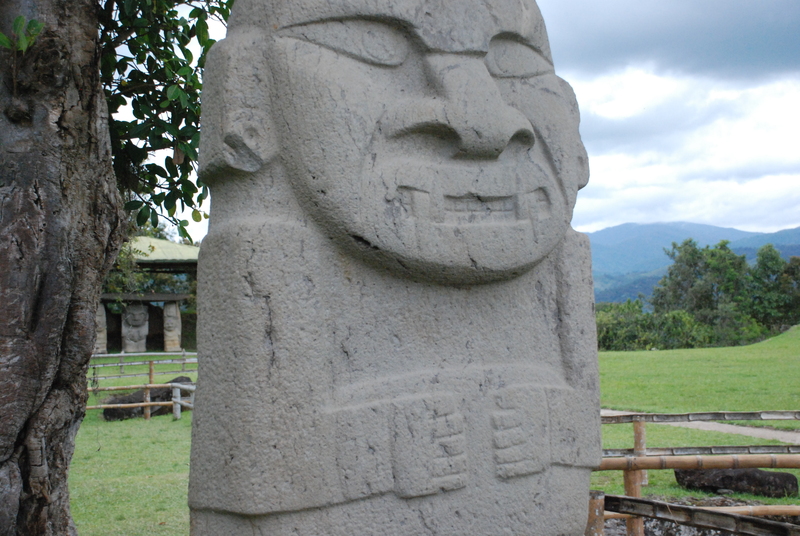 Very little is known about the carved statues of San Agustin. Several of these have been unearthed in this archaeological park in the mountains near Popayan, Colombia that was declared a UNESCO World Heritage Site in 1995. 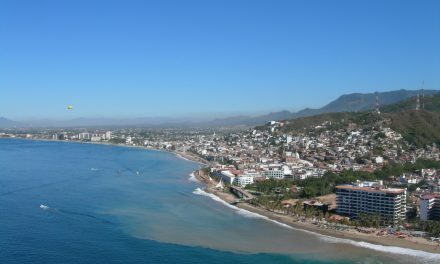 PreviousAsk GoMad Nomad: Is Mexico Safe?